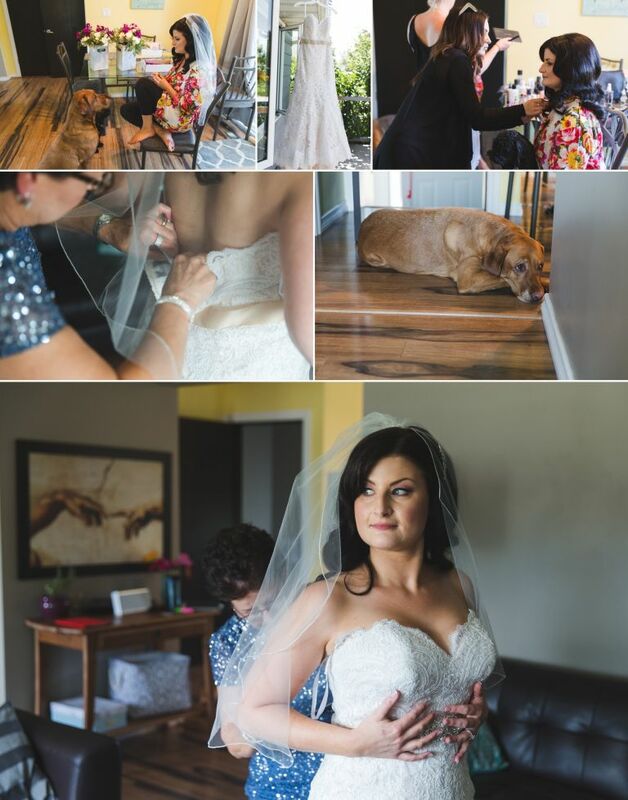 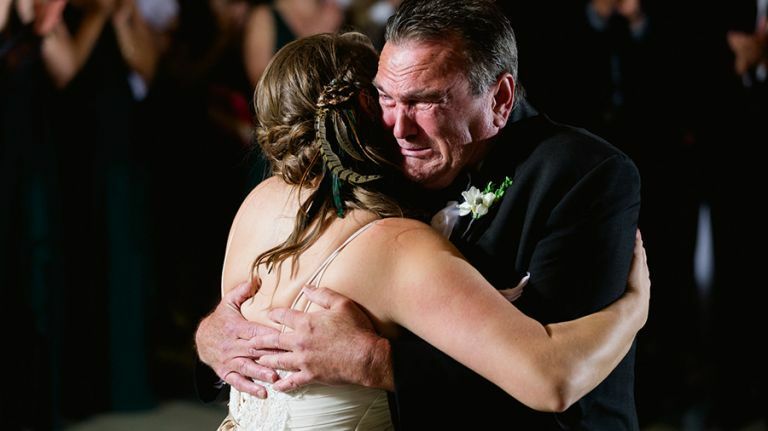 When you have a wedding day that is filled with laughter, tears, and dogs – you know it’s going to be a great day and that was definitely the case for Alison & Shawn who were married in a beautiful outdoor ceremony at Hastings Lake Gardens and then celebrated afterwards with a wedding reception at the St. Albert Curling Club. 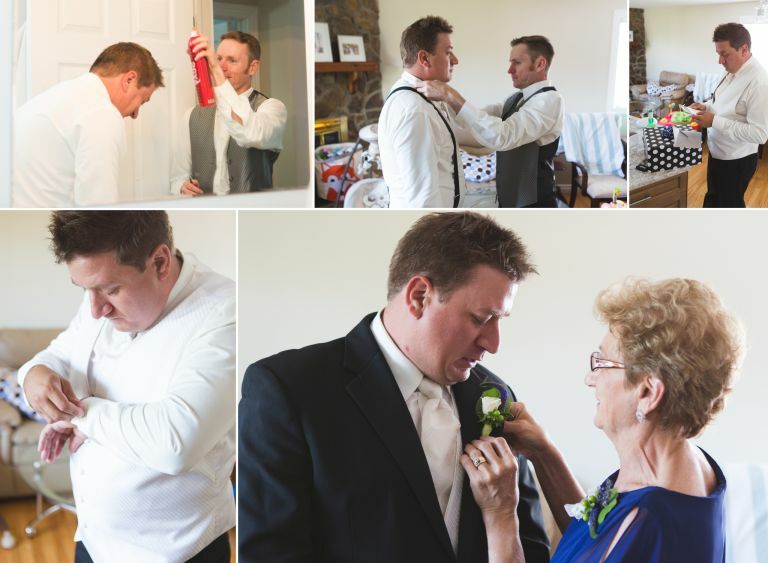 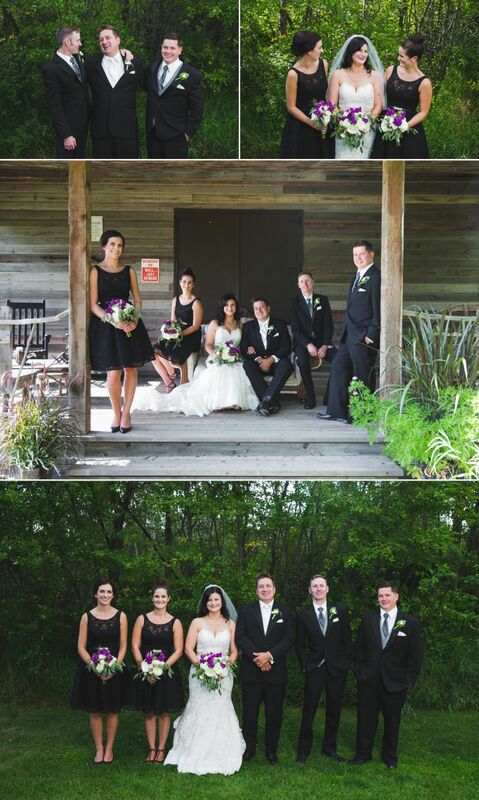 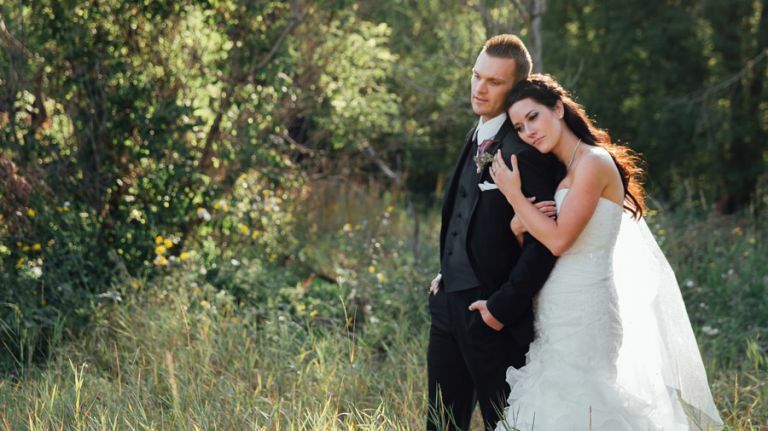 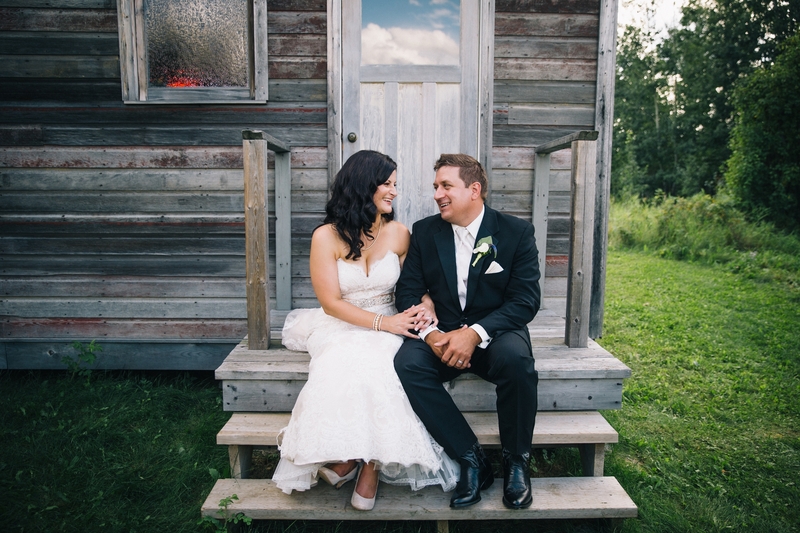 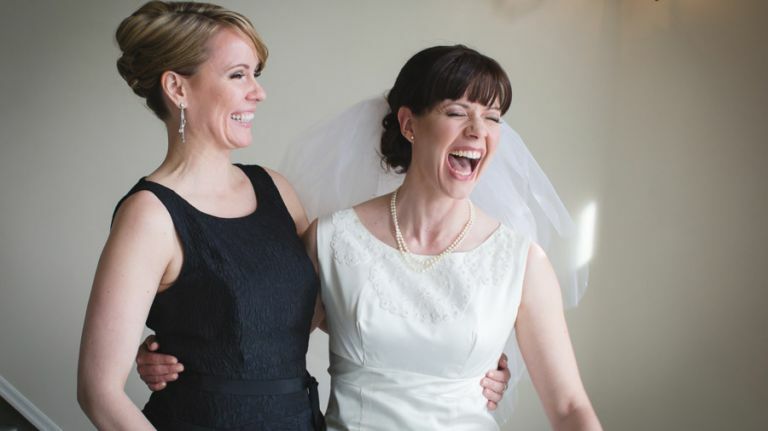 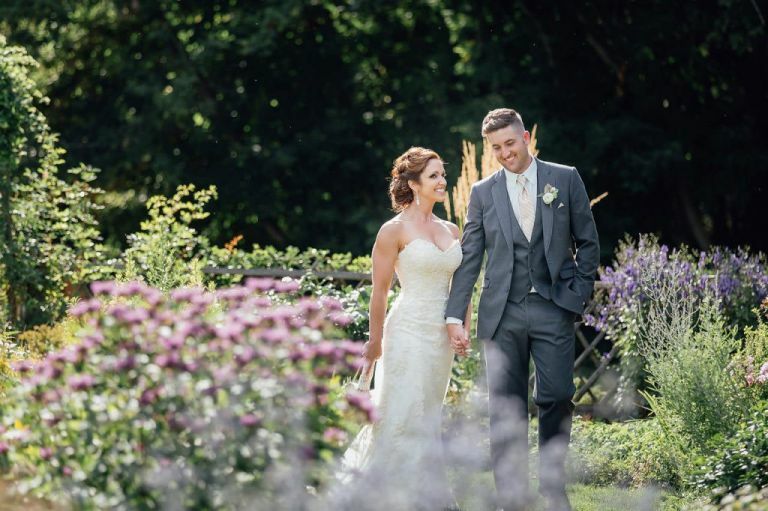 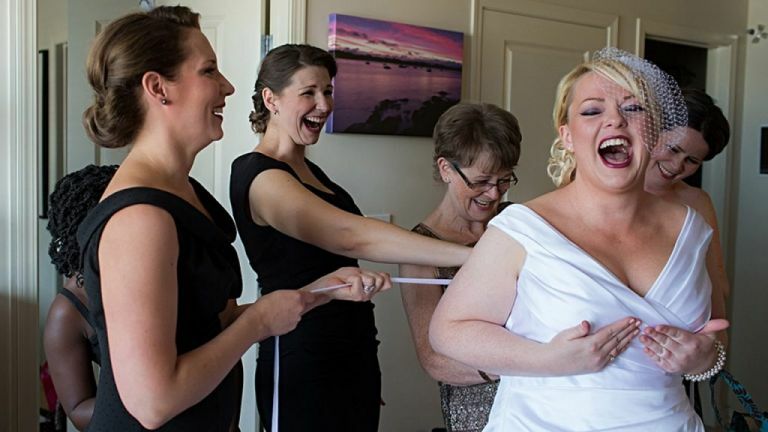 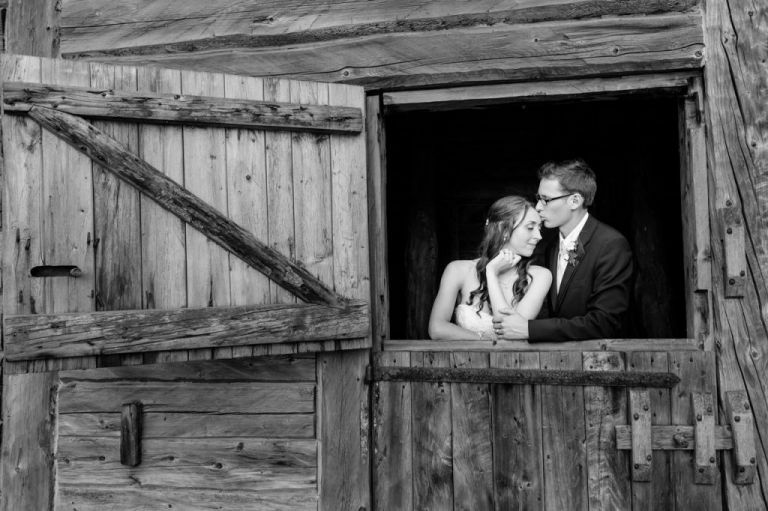 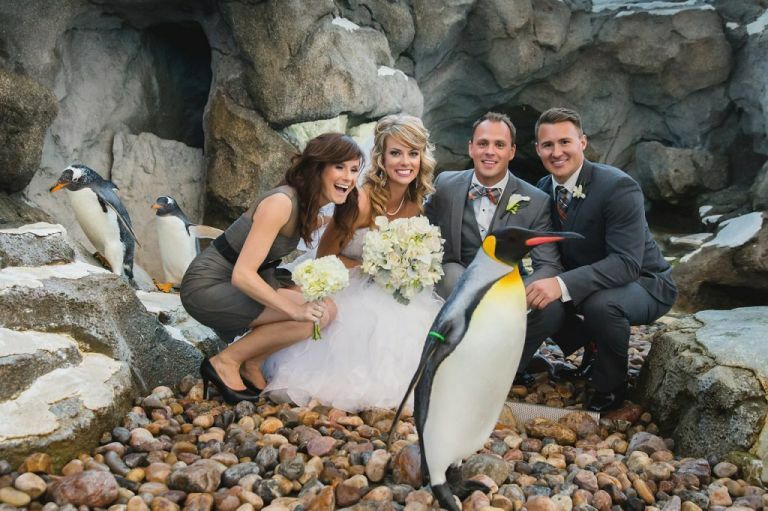 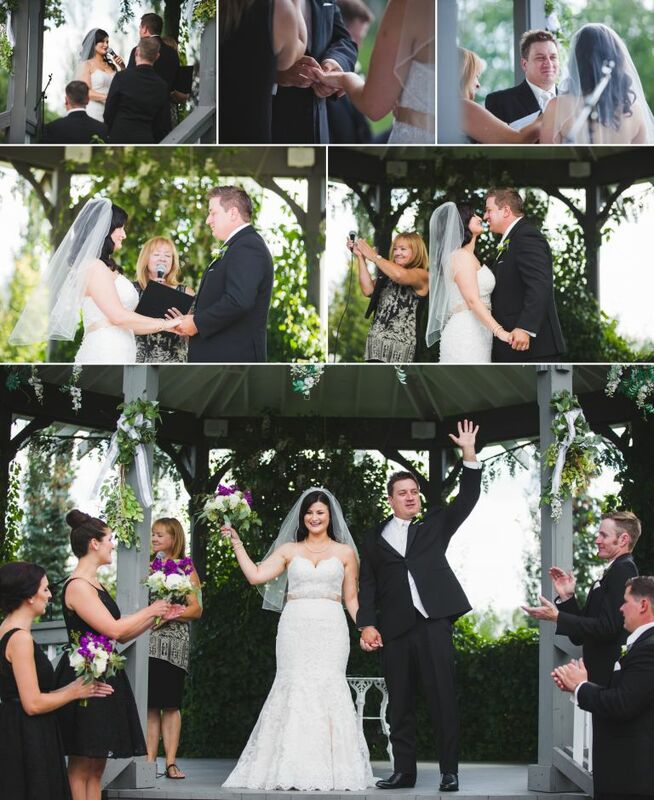 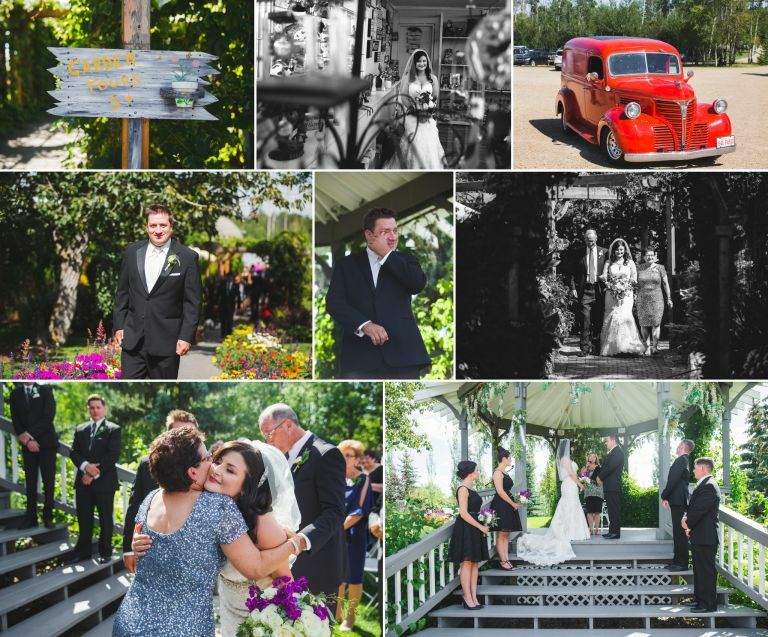 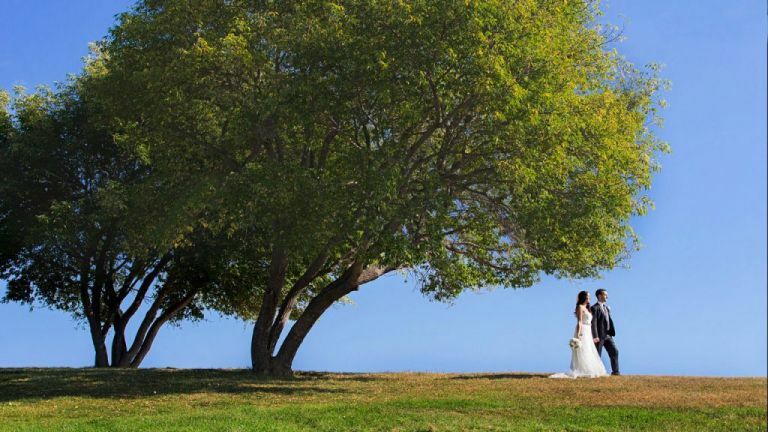 Enjoy this sneak peek of photos from Alison & Shawn’s wedding day! 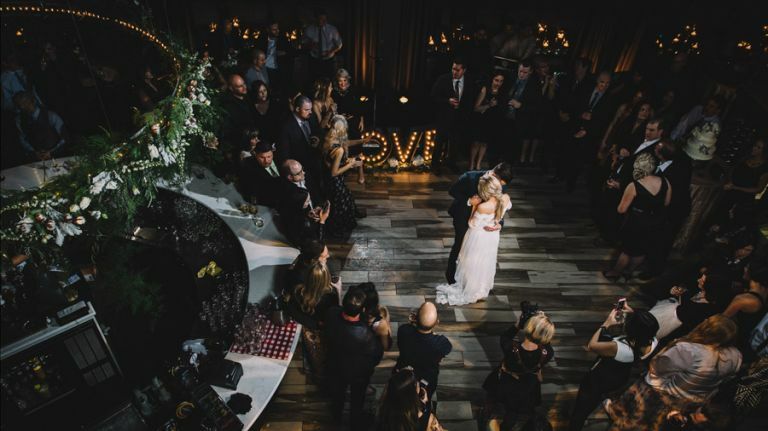 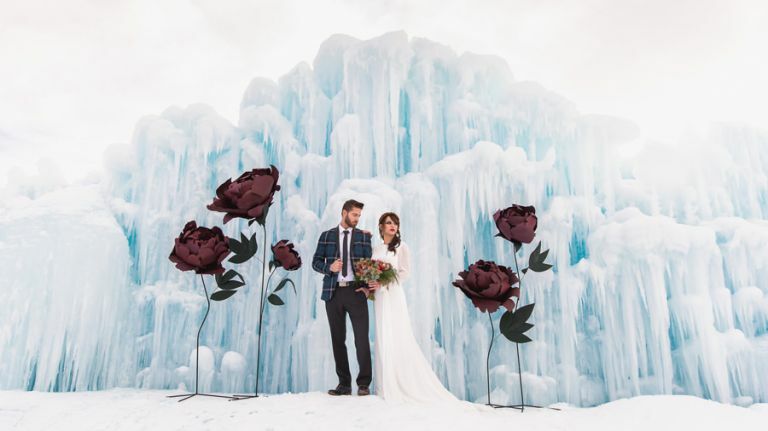 As always we had the privilege of working with another great group of Edmonton wedding vendors who helped bring Alison & Shawn’s wedding day to life.